July 11 in 1994 La Vigna opened its doors to Perth. On this night 20 years later we celebrated the first night of a special wine series. 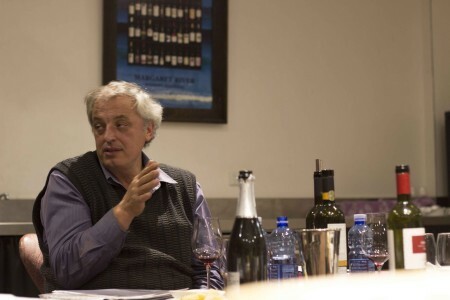 Hosted by Michael Tamburri of La Vigna, this man is a walking viticulture encyclopaedia. 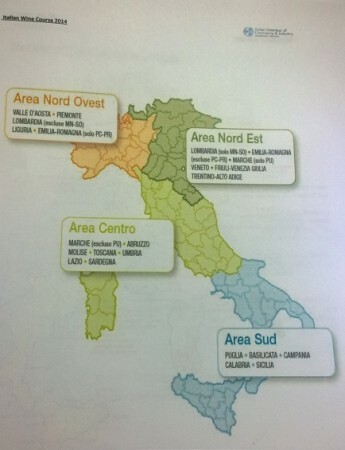 The series runs over eight weeks through to October and covers the North West, The South, Central and the North East of Italy. 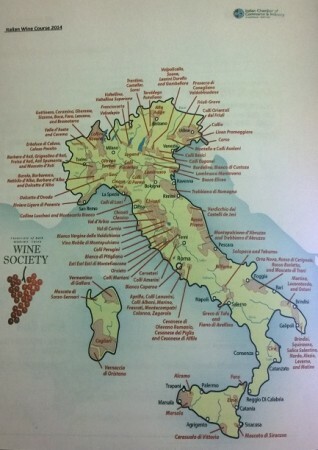 The outline of the eight part series and which region and varietals each covers is at the bottom of this page. The night is held with two long tables facing each other and Michael at the helm. 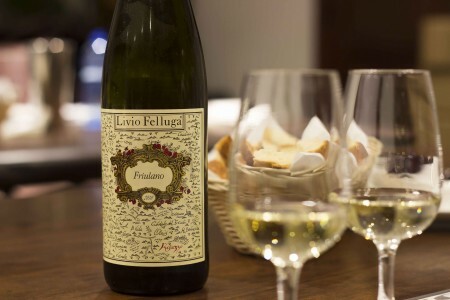 We started the night with the Prosecco variety which is an Italian sparkling white wine, generally a dry or extra dry wine. 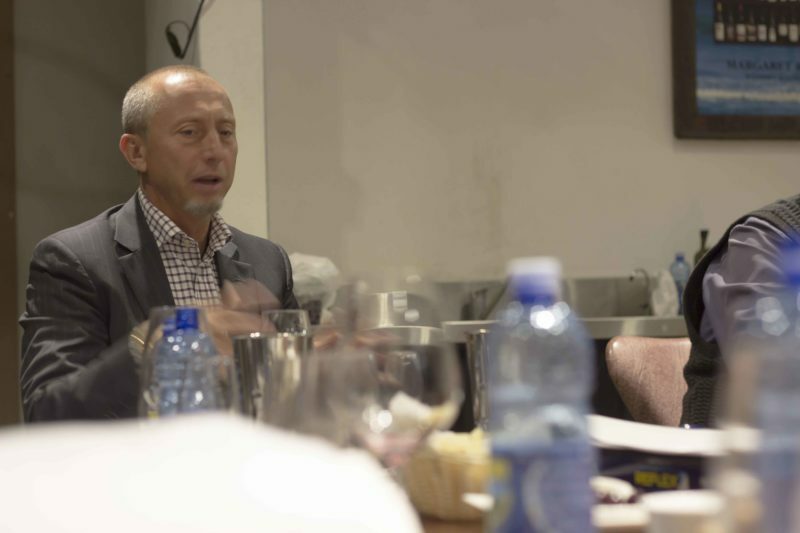 Michael Tamburri – the master of wine. 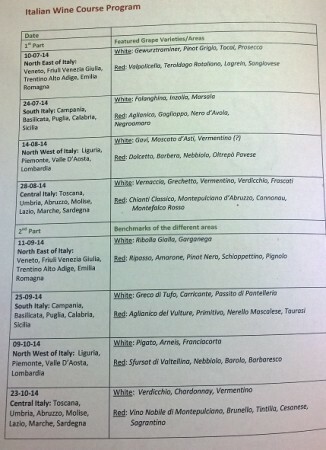 DOCG — Denominazione di Origine Controllata e Garantita (controlled designation of origin guaranteed). 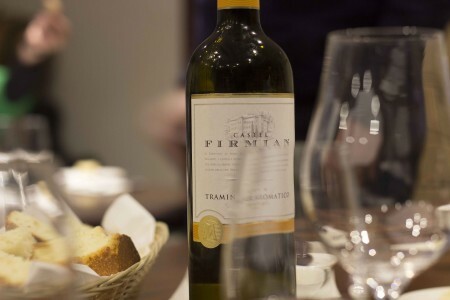 All three require that a wine -or food- product be produced within the specified region and meet the high standards associated with each classification – the accolation started in 1960. This is the highest denomination. It is quite rare. 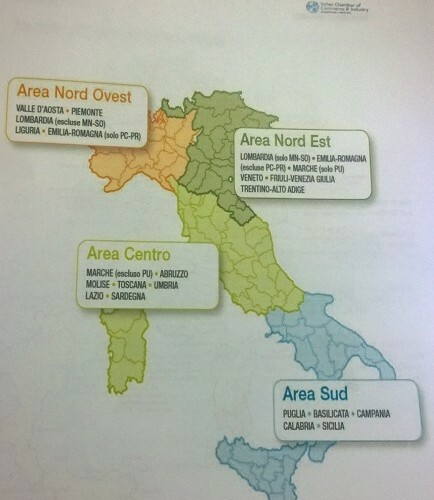 IGT — Indicazione Geografica Tipica Of the three this is the most common,Super Tuscans and then Brunello both are IGT. 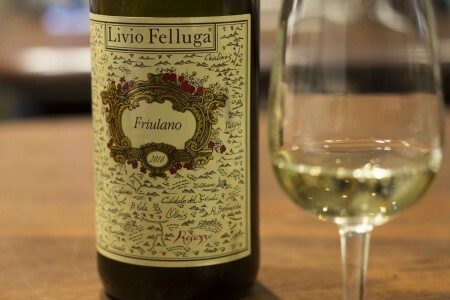 Prosecco on its own and then with parmesan which makes you salivate and opens up your taste buds. 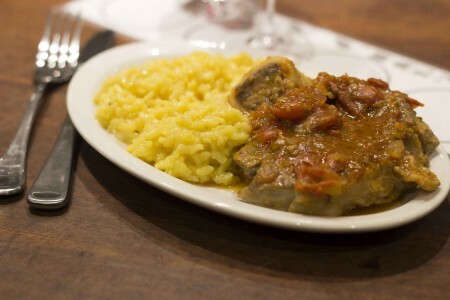 Parma – open up those taste buds to let the wine flavour flow. Front of your tongue is sweetness, middle/side is savoury and back is hardness. Prosecco is a registered name similar to how Champagne is registered! 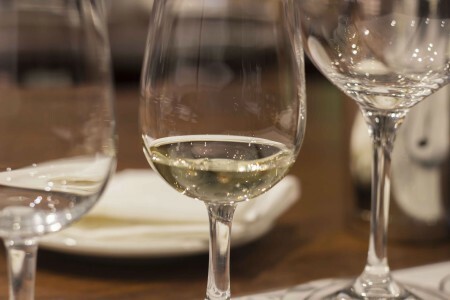 With wine, Michael likes to pour a small amount in a glass as the esters tend to stick to the side of the glass, top is the fruit, middle part of the tiers is the heart of the fruit – the pulp- and the last part is the ethanol. When you shake it, it releases the essence. To score the wine, you mark it out of 20. 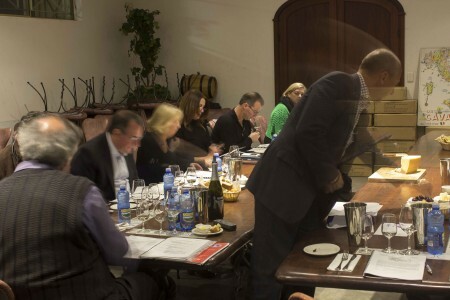 When you rate the wine out of 20, Michael advised how to assess. Generally for appearance, it is a mark out of three. This almost always will be 3 out of 3 unless it is faulty. For smell ‘on the nose’ a mark out of seven. And then the remaining 10 is split up for taste on the palate; how it tastes on the front of your palate, the middle of your palate, the back of your palate, and overall- the balance. 2.5 points to each of those. This totals the 20. Any drinkable wine shouldn’t be given less than a 14/20. Anything under that is undrinkable! 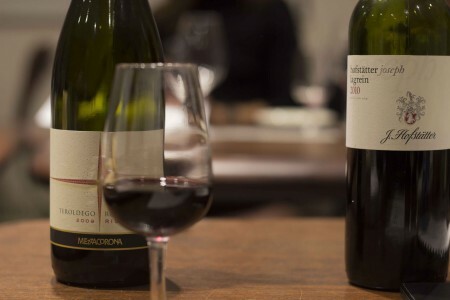 However the Course is not about Gold Medals, it is about the regional quality of the wine. 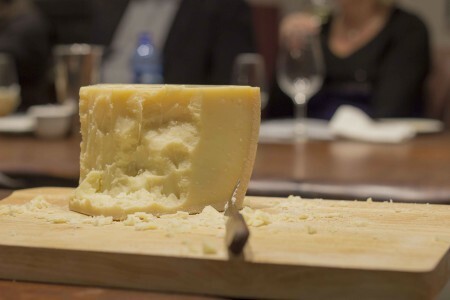 The Parmesan cheese was specifically introduced to-and as you can see on hand by plentiful supply- as it opens up your taste buds and enhances the flavour profile of the wine. People recommend Olives as well. Darker the colour, the riper the grape. Altitude and the sun also affect the colour.Here is a chart of the areas covered in the course and of the entire of Italia! Dinner was served from Perugino in West Perth. 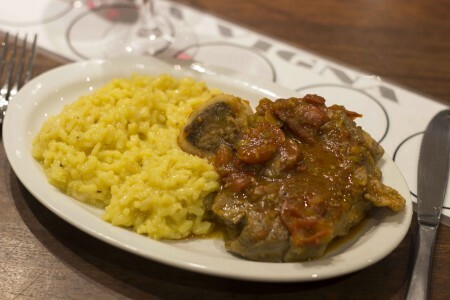 We had Osso Bucco and it went down well with some Sangiovese. Individual classes are available for booking if the full courses don’t sell out, contact the Perth Italian Chamber of Commerce for more details.